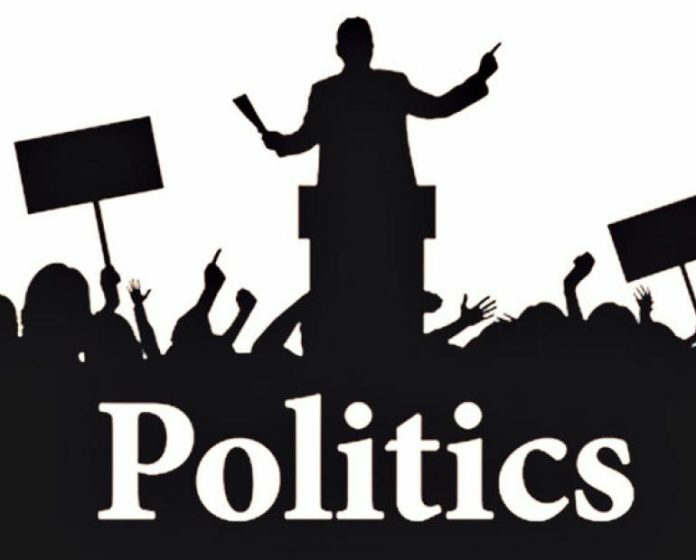 Surprisingly near oncoming polls veteran leaders of political parties come out with statements that upset the ongoing planning of the parties forcing about major changes. Evidently these statements are given as the elections are approaching or the ticket distribution is on the final phase of declaration. Similar happened before the Vidhan Sabha polls 2017 when the then chief minister Virbhadra Singh issued a statement about the BJP state president Sat Pal Satti. Singh said that “Even the Gaddi Community has a president “this statement did not go well with the powerful Gaddi community which has over three and a half lakh voters in Kangra Chamba district. This statement united the community and the then sitting legislator and cabinet minister Sudhir Sharma despite a high graph of popularity lost to Kishan Kapoor a leader of the community. Likewise recently the BJP patriarch and former Chief Minister and current Member Loksabha from Kangra issued a similar statement. While addressing media on a question about Trilok Kapoor he made the upsetting remark. Kapoor is another powerful BJP leader of Gaddi community keen to contest Loksabha election. As per reports he has started lobbying for the BJP ticket months ago putting his banners and posters all over the constituency. Many Gaddi leaders have held press conferences and demanded that the ticket should be given to the leader of the community or else they have threatened to boycott the elections. Veteran Shanta Kumar raising eveybody’s eye brows stated that it was not a community election, but elections of the parliament. The statement did not fare well in the community. To the extent that ‘Gaddi’ who live in cold mountains, are witnessed red hot these days, as if living in Rajasthan. Now in case of BJP Shanta Kumar name is in fray for the Loksabha elections 2019. But he has been saying that he is not keen to contest. Though on the other hand he has kept the decision reserved for the high command to decide whether he will contest or not. Sidewise he also wants and has urged high command to consult him in case of other candidate being selected. Insiders from the party feel that Trilok Kapoor’s consideration for the ticket might not fare well with Shanta. Reason that Kapoor is considered close to former Chief Minister Prem Kumar Dhumal. Moreover the move would put Dulo Ram another Gaddi leader who is close confident of Shanta Kumar and Chief Minster Jai Ram Thakur out of the fray. After the statement with buildups in the past few days, a possibility has risen that in case Shanta Kumar contests the powerful Gaddi community, who has already threatened to boycott the elections if ticket is not given to the community candidate, might revolt. Experts feel that this situation would have put the party high command also in a fix. The BJP for whom every single seat is important this elections, need to find a winnable solution here. In case they opt out Shanta for Kapoor then, even though Gaddi remain with them, Shanta supporters could become unhappy. They feel that perhaps the most favorable option could then be to field Shanta supporter Dulo Ram, to keep both ends together. As then both ‘Shanta’ group and ‘Gaddi’ would both would be satisfied. Nahan Education department. Careless or complacent?